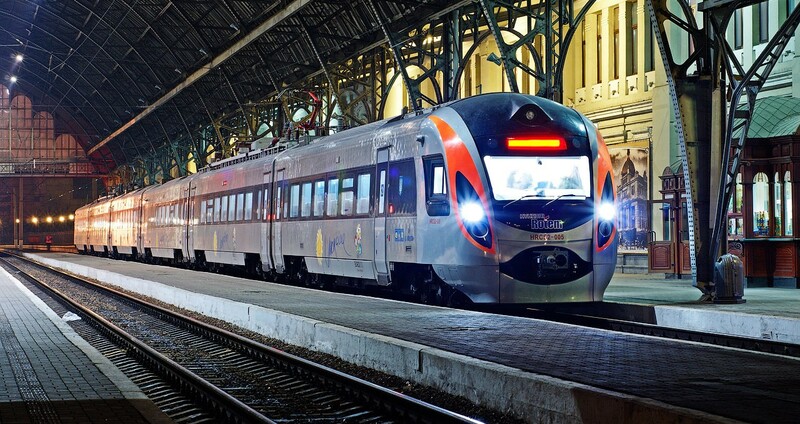 The number of passengers on trains to Europe for the first time exceeded similar traffic between Ukraine and the Russian Federation. This was told in an interview with the Economic Truth, Alexander Krasnoshtan, who is responsible for passenger transportation in Ukrzaliznytsia. “The EU took the palm of leadership. Among the most popular destinations are Przemysl, Kosice, Warsaw, Riga. Vienna is selling very well. Until last year, Russia was the leader, and now it is the EU. Although, if we lose the Russian direction, we will lose a certain share of our income from passenger traffic. But if there is such a decision, we will have to implement it, ”concluded Krasnoshtan.